The Walking Dead Season Finale sadly ended this past week, wow I said “sadly ended”, ironic, because I was referring to the fact that there will be no more episodes for a while but it actually “sadly ended” in the plot too! 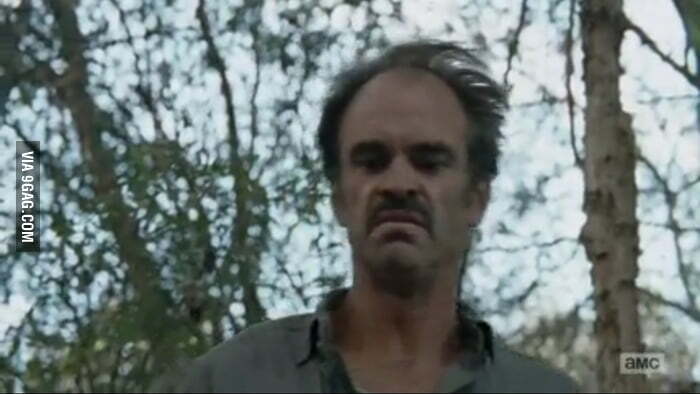 Of course I’m not actually talking about Trevor the video game character but rather the voice actor Steven Ogg, who appeared as his real world self in this episode, had a pretty prominent role in it too one of the leaders of the ‘Saviors’ an important group in season 6 that are at war with Rick’s Group (the main cast) may even see him in future episodes. He looks exactly like his video game counterpart too. 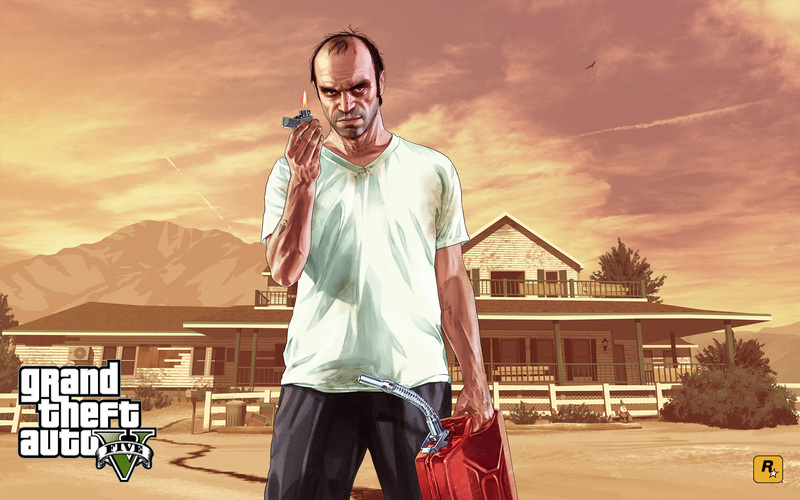 If you don’t know Trevor’s personalty, maybe because you never played the game the man is a “trip” the guy is insane-crazy let’s just put it that way; antics border inhumane. So it’s almost fitting that Steven’s character, who btw has that familiar persona he showcased in GTA V would star in The Walking Dead seeing as how the current zombified world has steered even the “nicest of people” behaviors in an inhumane direction. By the way Rockstar I’m still waiting for that single player DLC.